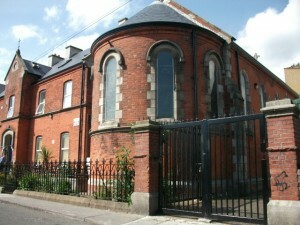 Address: The Basin Centre, Mater Dei, Basin Street Upper, Dublin 8. The breakfast club accommodates all children who are attending the Mater Dai School. The children can then attend school warm and fed nutritiously insuring that they are more receptive for the educational process. The Breakfast Club is conveniently located beside the school in the Basin Centre.